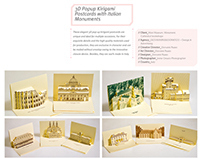 Our 3D Pop-up kirigami postcards (Origamic architecture - Paper Architecture) are an Elegant and Refined article, Ideal for every occasion, Unique of its kind thanks to the original Three-dimensionality. The study and attention to details, as well as the high quality materials used for their production make them an Exclusive and Distinguishing item too. 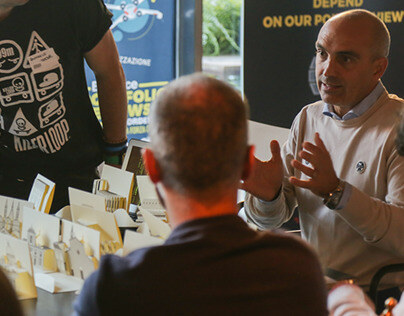 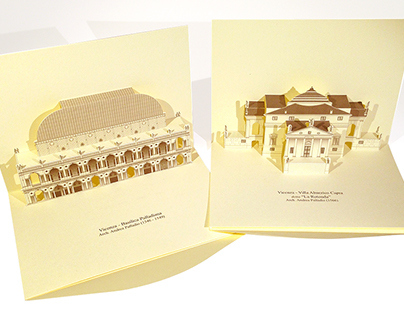 Each subject can be realized with several kinds of paper and in different dimensions, it can be printed in one or many colours according to the specific needings. 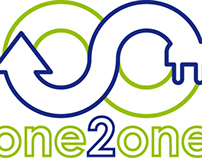 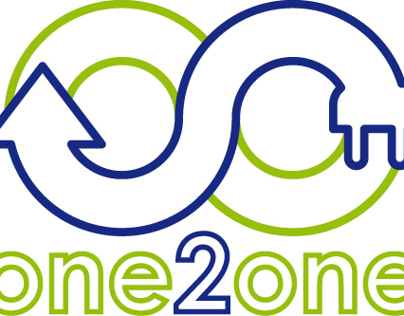 This way we offer an unlimited range of possible combinations, that is a really unique and inimitable product. 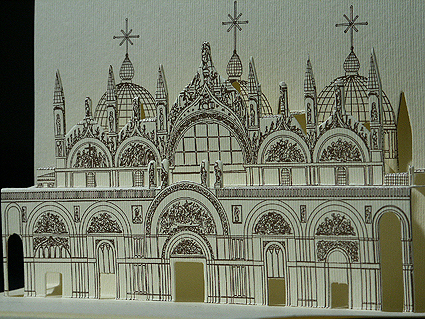 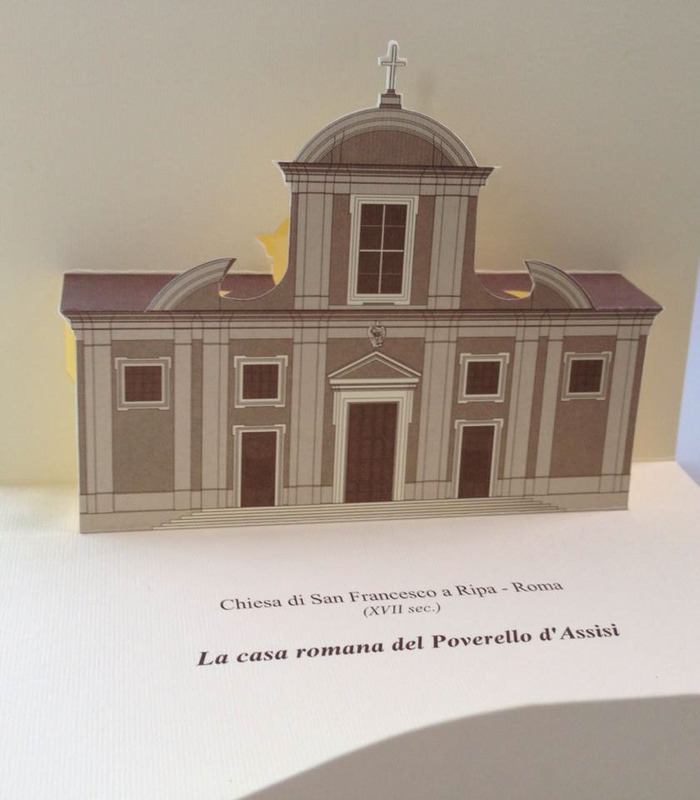 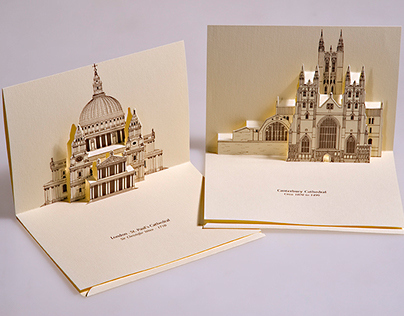 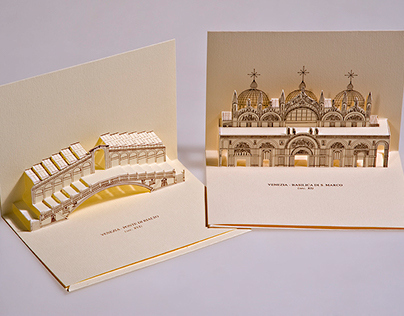 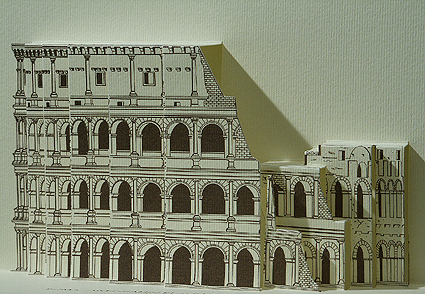 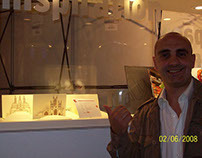 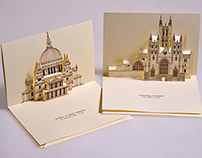 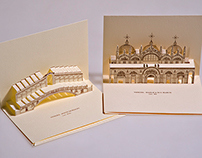 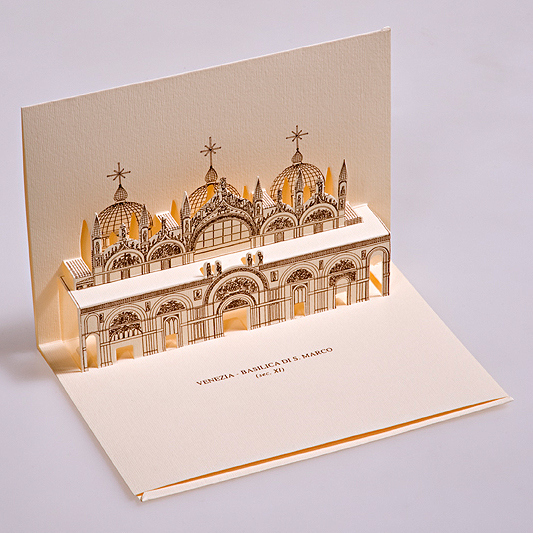 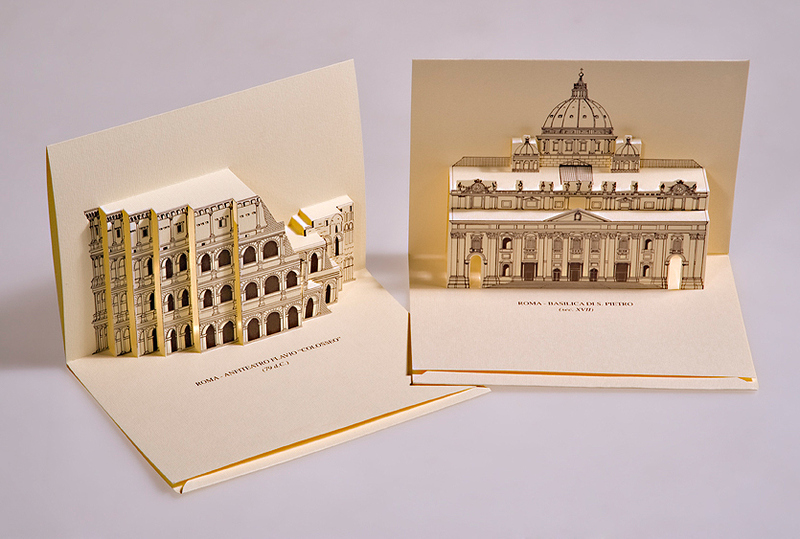 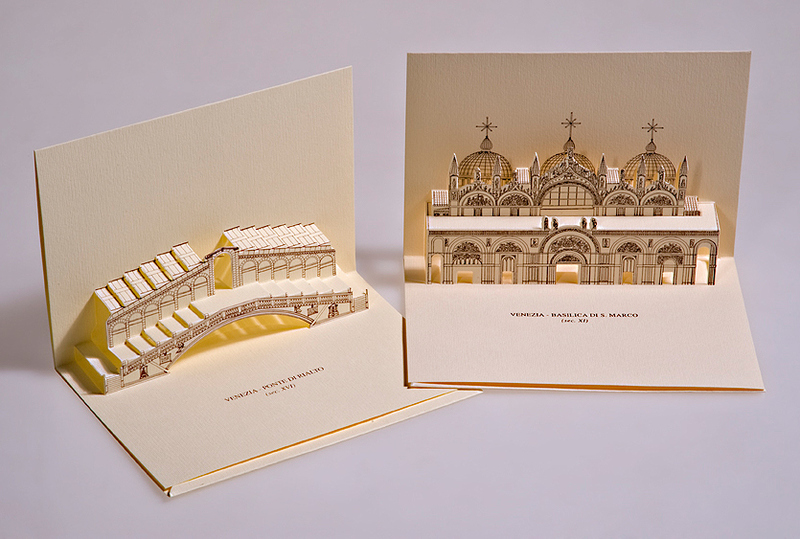 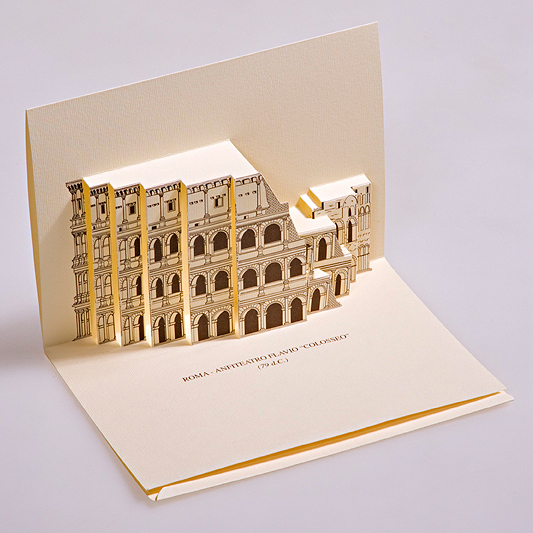 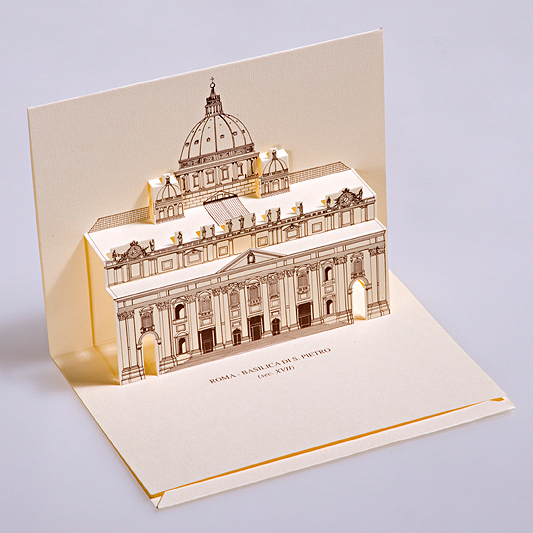 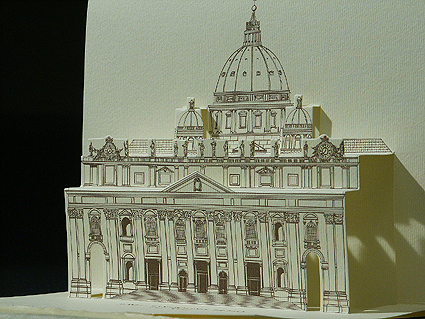 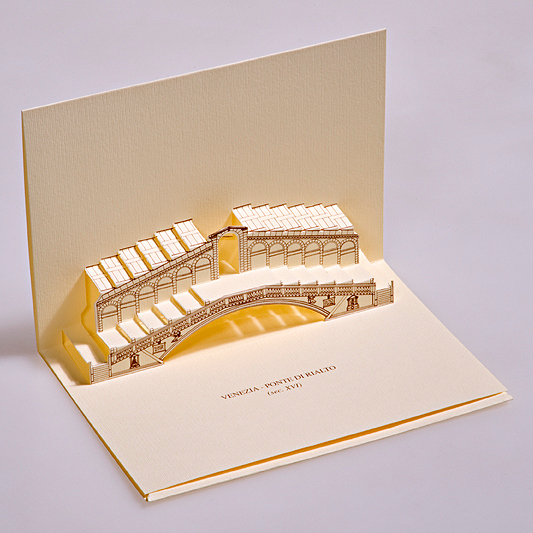 Our Popup kirigami greeting postcards are 100% Made in Italy.